$1 Wonderful Kindle Conspiracy Thriller Deals, Free Kindle Conspiracy Thrillers for Thursday! A Superb $1 Kidnapping Mystery Deal! 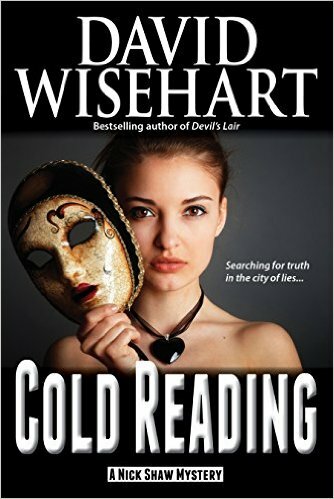 *Cold Reading (A Nick Shaw Mystery Book 1) (Deal, Not Free) by David Wisehart. Price: $0.99. Genre: Mystery Deal of the Day, Sponsor, Heist, Noir, Organized Crime, Amateur Sleuths, Hard-Boiled, Psychics, Kidnapping, Murder Mystery, Serial Killers, Vigilante Justice, Conspiracies. Rated: 4.8 stars on 6 Reviews. 179 pages. ASIN: B01BSPLY46. Reviewers love it: This was a fun “private eye” mystery to read! It had loads of surprises and twists and turns! Nick Shaw is a very funny and likable character! I liked the humor that was mixed in equal parts with the mystery and the suspense. It was written very well and I am hoping there is a follow up book! *Plagued, With Guilt (Deal, Not Free) by Michael Jason Brandt. Price: $0.99. Genre: Historical Thriller Deal of the Day, Sponsor, Medical Thrillers, Historical Fiction. Rated: 4.1 stars on 15 Reviews. 498 pages. ASIN: B00ZY71EGI. 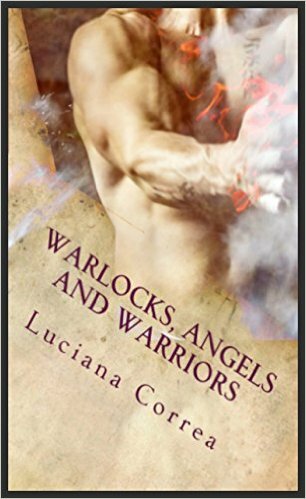 ISBN: 0996498400. 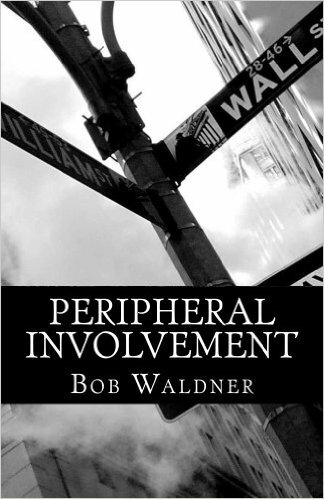 Reviewers like it: It is with great enthusiasm that I recommend this brilliant book! It is much more than a fictional novel. It is enlightening, educational, as well as entertaining! Masterfully written! Not only did I want the story to continue past the ending, but I also continue to think about it and will re-read this book! Thank you for the memorable read! **Enhancement (Black Market DNA Book 1) by Anthony J Melchiorri. Price: Free. Genre: Medical Thriller of the Day, Sponsor, Conspiracy Thriller, Technothriller, Genetic Engineering, Technothrillers, Adventure, Dystopian, Heist, Pulp, Vigilante Justice, Murder, Organized Crime. Rated: 4.4 stars on 64 Reviews. 299 pages. ASIN: B00L00LWBU. Reviewers love it: Anthony manages to create a truly immersive atmosphere that truly complements the story! I enjoyed the main character’s struggle to make sense of the conspiracy swirling around him. Few, if any, have dealt so well with the total concept of the medical conspiracy of DNA cloning – and its very real possibilities. Perfect vacation read! A complete winner! Posted on March 3, 2016 Author KibetCategories Conspiracy Thriller Kindle BookLeave a comment on $1 Wonderful Kindle Conspiracy Thriller Deals, Free Kindle Conspiracy Thrillers for Thursday!